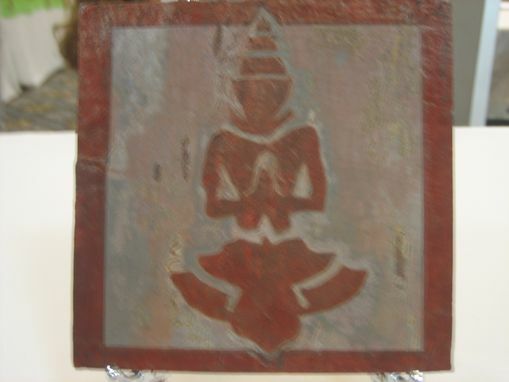 for a meditation retreat and yoga studio,may be used anywhere where you may wish to create sense of calm and ease. 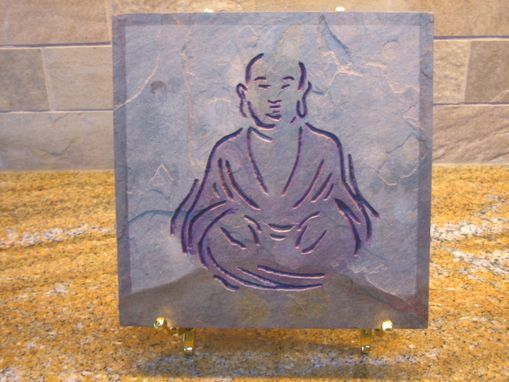 Stone carved is slate and are available in 6 x 6, 12 x 12 and 24 x 24. 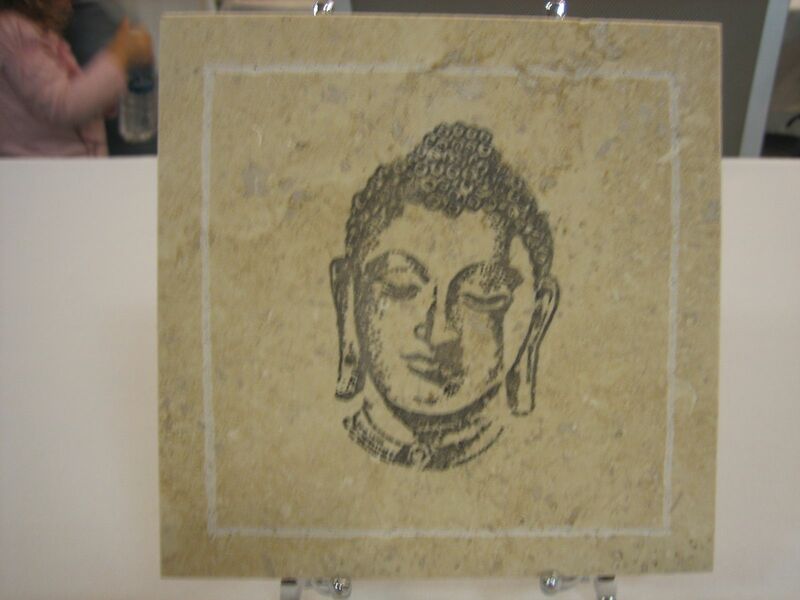 Other stone material available: tumbled and travertine marbles, lime stone, sandstone, etc. 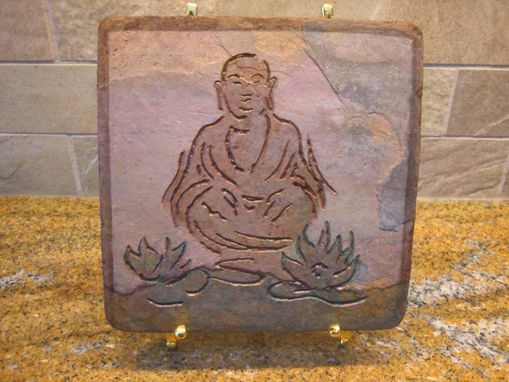 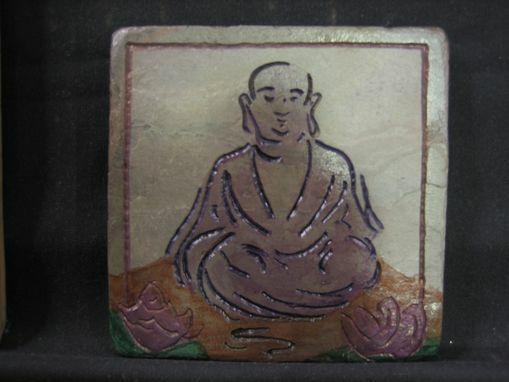 karmic stones are custom hand carved stone art tiles for your indoor and outdoor retreat including landscape installations& architectural installations. Projects include but are not limited to: back splashes, wall accents, spa showers, fireplace mantles and accents , outdoor kitchens, landscape paver stones, pool surrounds, patio accents and architectural focal points.